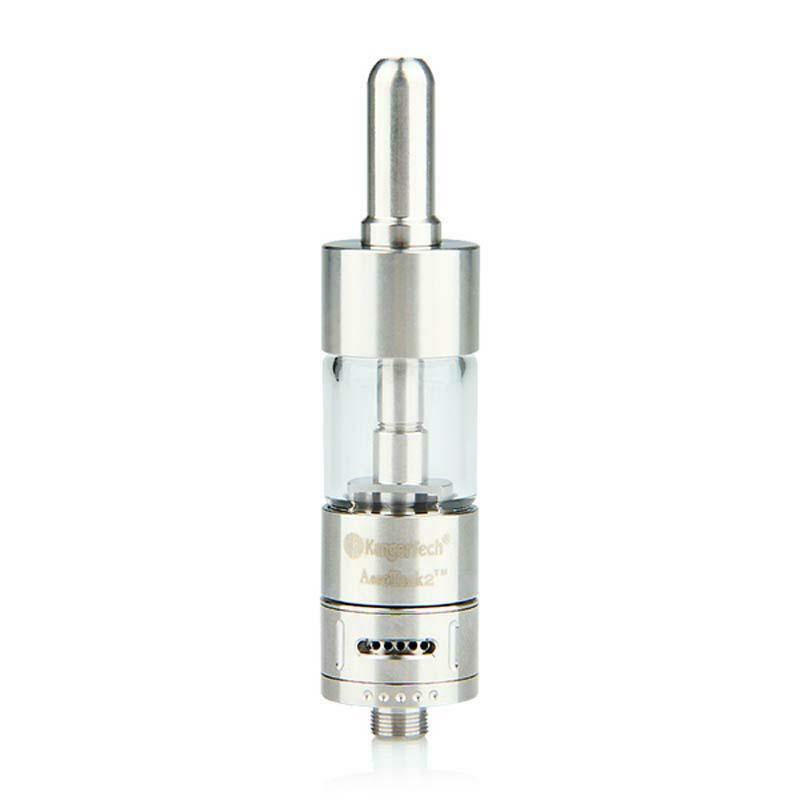 KangerTech AeroTank V2 Airflow Control Pyrex Glass Clear Clearomizer/Tank with Upgraded Dual Coil- 2.8ml, comes with a new version Air control valve. KangerTech AeroTank V2 Atomzier features airflow control valve and 2.8ml pyrex glass tank, aslo comes with upgraded sual coil. • Turn unit upside down. • Fill with e-Juice. No more than 2.8ml. • Screw base on tightly. • 510 thread. Compatible with all 510 threading batteries/MODs. Very well made four. Make you satisfied Thank you the goods are good. Came very quickly seller recommend!!!!!! 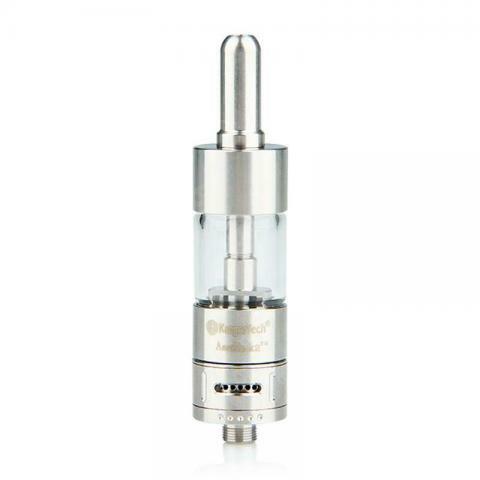 Kangertech Aerotank V2 Atomizer is a 2.8ml atomizer made from pyrex glass and stainless steel. Along with a 510 thread. With a 1.8ohm resistance and air control valve. Upgraded from my old Aerotank and wow what a difference. Major improvement and excellent vapor production. Oh yeah and order shipped same day less than 4 hours after I ordered! Awesome.